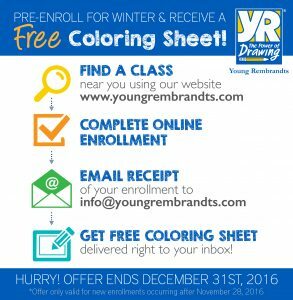 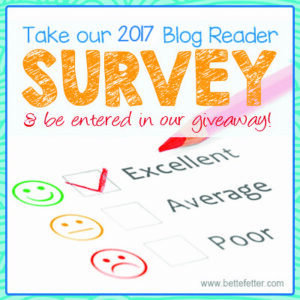 Young Rembrandts has a free gift for you once you sign up for a 2017 class with your local franchisee. 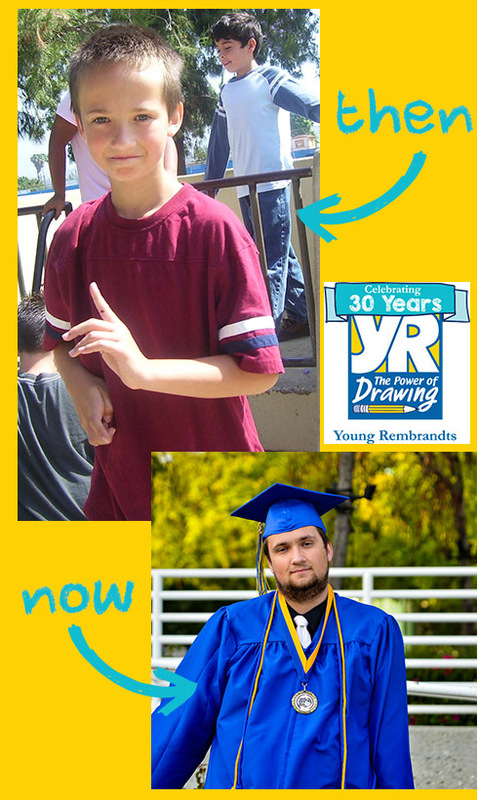 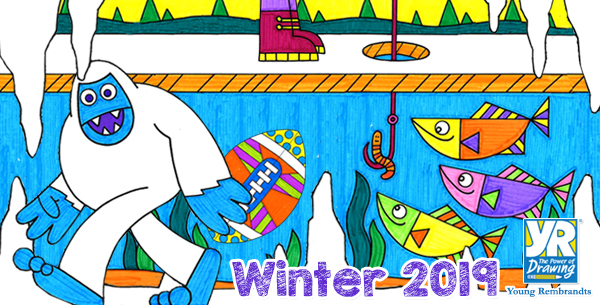 As the founder and CEO of Young Rembrandts, I’ve seen first hand how learning to draw gives visual kids skills that impact every part of their learning, helps them understand who they are and excel in a left-brain world. 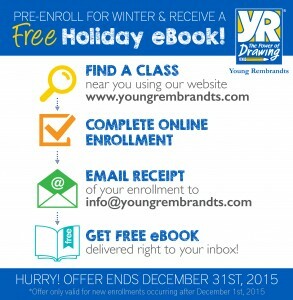 Enroll in Young Rembrandts and Get a Free eBook! 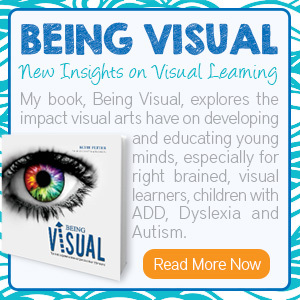 I am so excited to share this amazing deal with you. 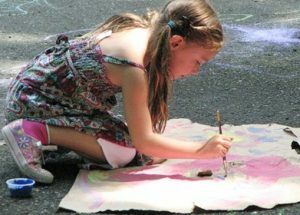 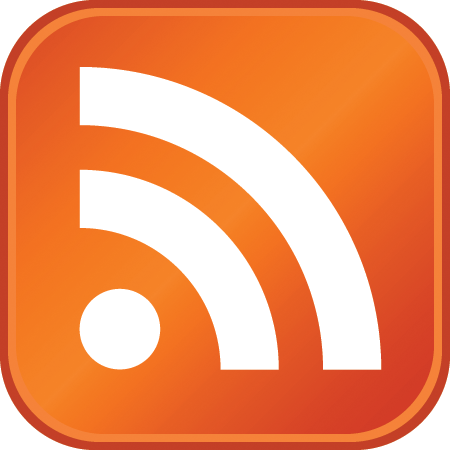 Young Rembrandts is offering a free ebook to everyone who registers online for a class between December 1st and December 31st.